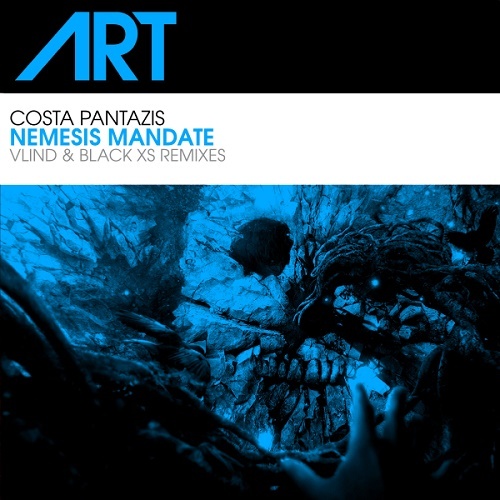 Vlind and Black XS step up to remix the Costa Pantazis' 'Nemesis Mandate' and believe us they certainly don't disappoint! Combining psy trance, trance and hard trance - it's this cross-pollination of sounds that makes trance so exciting at the moment. Definitely worth checking out for something refreshing which will stand out in your sets.